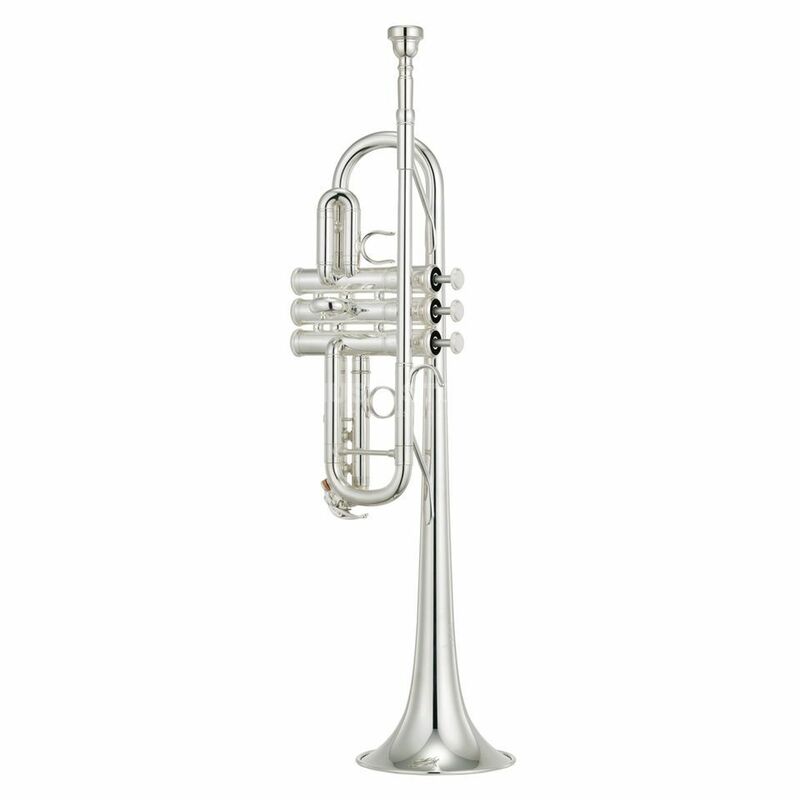 The YAMAHA YTR-4435 S II C-Trumpet is not only impressive with its unique sound but also with its new and timeless design. The trumpet has a modified yellow brass bell with an improved material strength for a better sound and playability. The Monel valves and keys are optimized and convince with a perfect projection and implementation power. This feature offers to play fast and difficult passages on an easy way. The YTR-4435 C-Trumpet comes with extra slides which give the player the possibility to play in Bb also.